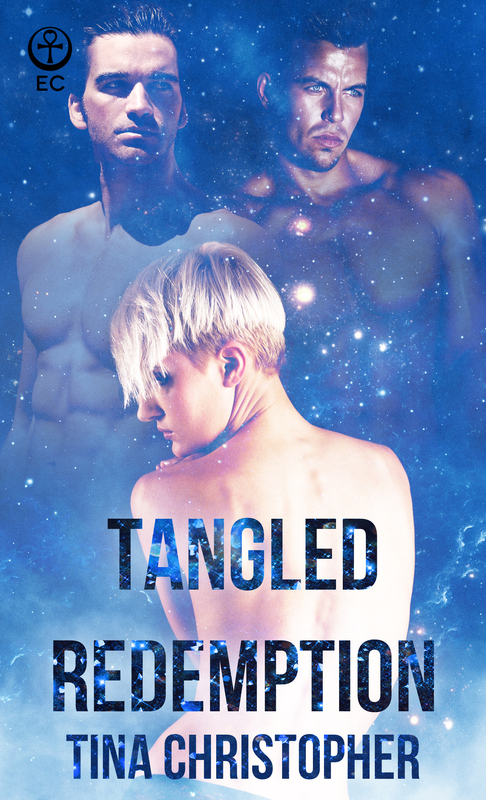 I am very excited to share the cover for Tangled Redemption, book 4 in my Celestial Surrender series. It is a book close to my heart and releases October 22nd. Happy Thanksgiving to everyone on Canada! Posted on October 13, 2014, in Tangled Redemption and tagged celestial surrender, cover reveal, new, october, upcoming release. Bookmark the permalink. 1 Comment. Fabulous cover for another book in a fabulous series. Well done, Tina Christopher!